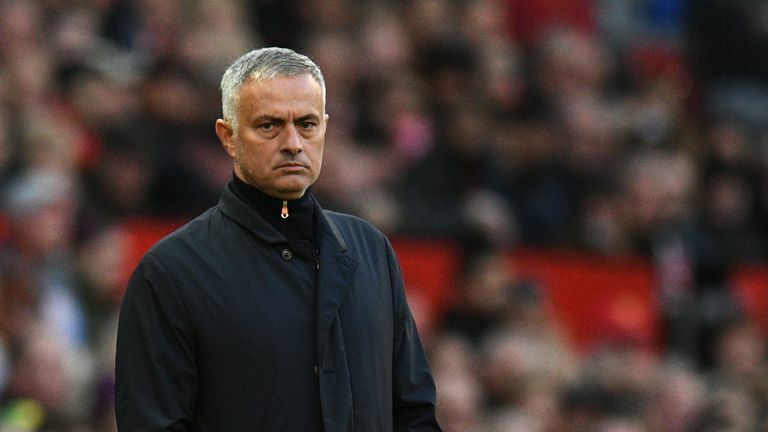 David Moyes believes the pressure has eased on Manchester United manager Jose Mourinho after Saturday's dramatic win over Newcastle. United overturned a two-goal deficit to win 3-2 at Old Trafford thanks to second-half goals from Juan Mata, Anthony Martial and a 90th-minute winner from Alexis Sanchez. The club dismissed reports Mourinho was to lose his job regardless of the result and Moyes believes the victory could prove to be a turning point for the Portuguese. "The big thing is that Jose has got himself a fantastic result at the weekend," said Moyes, speaking at a Legends of Football event. "It doesn't matter how you win but he did it in good style, beating Newcastle. Moyes has been without a club since leaving West Ham at the end of last season but the former Manchester United boss is in no rush to return to management. "I have had offers to go to other parts of the world and manage in different places," he said. "I've had some offers back here as well.